SNAFU! : Blast from the past. Very preliminary design of the LHA, released by DoD, 15 February 1967. Blast from the past. Very preliminary design of the LHA, released by DoD, 15 February 1967. What could have been... 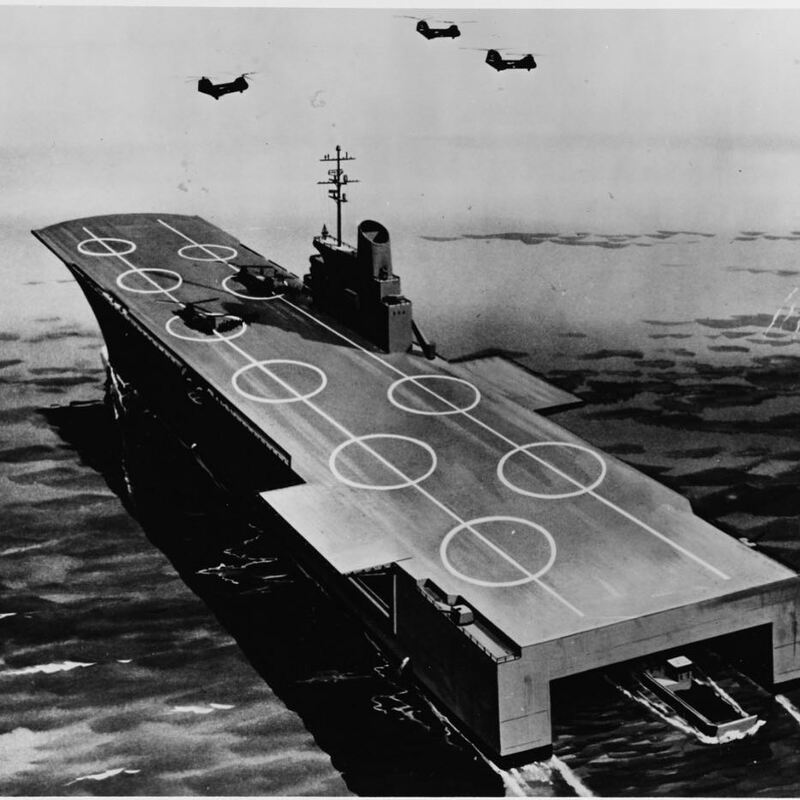 Artist's conception of a very preliminary design of the LHA, released by DoD, 15 February 1967.